Home Nearshoring Procurement Transformation YouTube Series Updated! 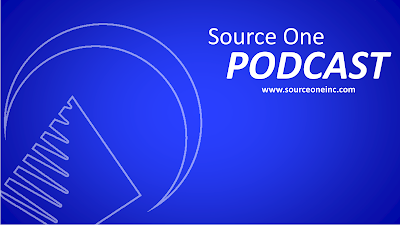 By now you probably know that Source One launched a YouTube series. By now you probably know that the YouTube videos quickly and comprehensively cover a variety of topical strategic sourcing stories -- from an overview of Nearshoring to a discussion on the importance of Supplier Relationship Management. 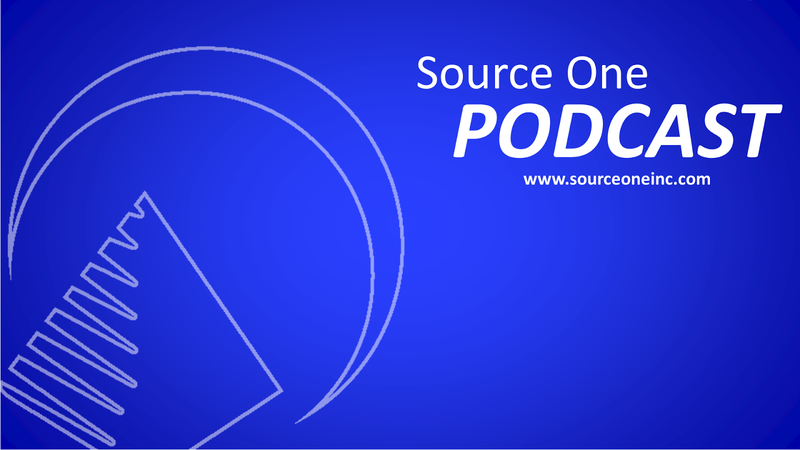 Knowing those two things, you might be happy to learn that the newest video in theYouTube series has dropped today, starting Source One senior project manager Jennifer Ulrich. The video, a discussion of traditional project management, the history behind its development, and the changing requirements in the "New Project Management", is available at www.youtube.com/getsavings. Upcoming videos will include modern procurement techniques for the manufacturing industry and an overview of Category Management.